TRAVEL PLANS: Apple is making Apple Pay available to commuters in three major US cities later this year. Apple is expanding its support for transit systems, enabling travellers in the US to use Apple Pay as a replacement for travel tickets. 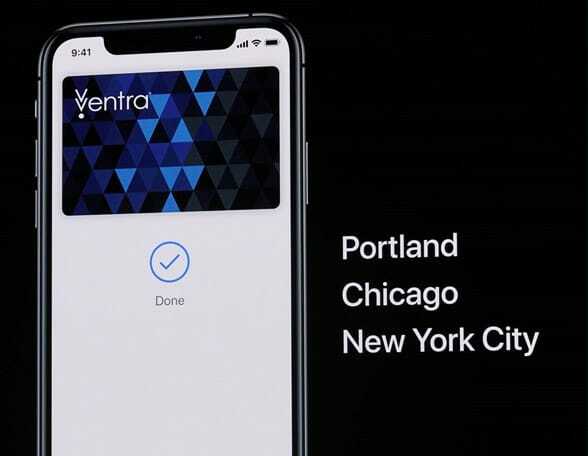 While details are sparse, the company revealed during a launch event at the Steve Jobs Theatre on 25 March that the payment system will be available to travellers in Portland initially before expanding to Chicago and New York later this year. Apple Pay is already being used by commuters and travellers in a number of cities around the world, including London, Moscow, Tokyo, Beijing, Shanghai and Guangzhou.